Just a few short weeks ago we got the wonderful news that the number of hectares the monarchs used for their winter quarters in Mexico had increased from last year. During the last couple of days, we’ve gotten the dismal news that severe winter weather has once again threatened their very existence with ice pellets and sleet at El Rosario, Michoacan. Other impacted areas include Chincua, Angangueo and surrounding communities. This is the worst storm since 2002. Hope with me that the monarchs who have already started their migration have gotten past the territory hit by this cold snap. Monarchs on purple coneflowers. 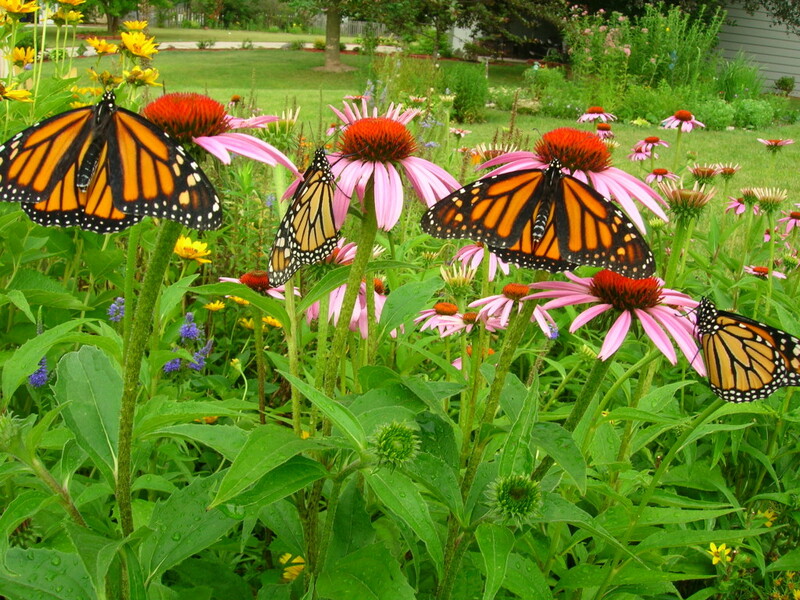 The various species of native coneflowers (Echinacea L.) are excellent nectar plants for monarchs and other insects. 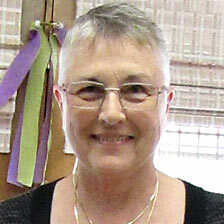 Photo by Judy Kesser.